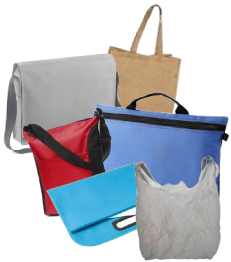 We’re ripping the bandaid off and introducing BYO-CB to ASBS—but don’t just mourn the loss of a chance to obtain yet another eclectic shopping bag, take the opportunity to bring one of your favourite, pre-loved, conference bags along and show off to your colleagues. In case my language is too obscure—we are not providing conference bags this year, the abstract book will be furnished naked. This entry was posted in Workshop News on 21 September, 2016 by ainsley.